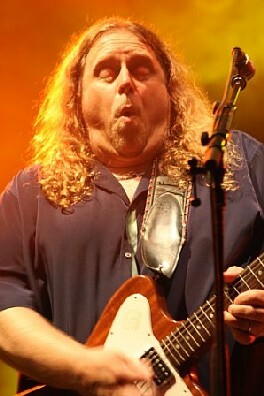 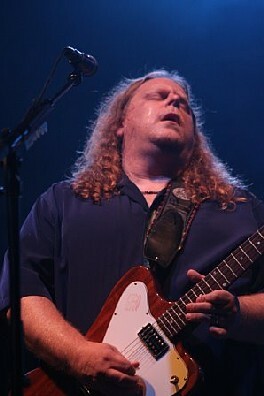 On July 11, 2008, Gov't Mule performed a late night set at the All Good Music Festival in Masontown, West Virginia. 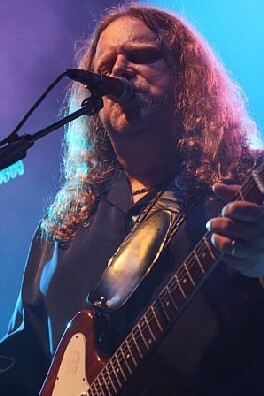 Although the group's performance was plagued with equipment problems, nothing seemed capable of slowing down its momentum. 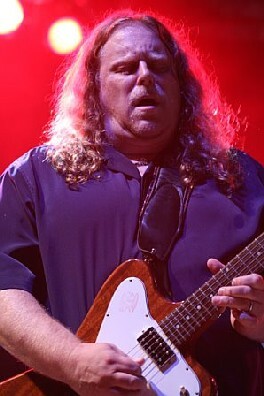 Unfortunately, the light show also was rather uncooperative, leaving us mostly with shots of Warren Haynes. 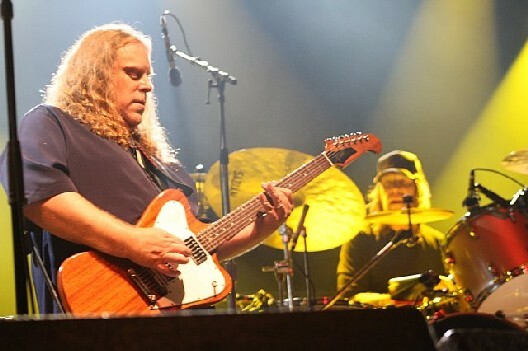 Set List: Grinnin' in Your Face, Blind Man in the Dark, Unring the Bell, Brand New Angel, Streamline Woman, No Quarter, Time to Confess, Thorazine Shuffle, One, Brighter Days, Feel Like Breaking Up Somebody's Home, I'm a Ram, Wild Horses, Creep, Mule, Comfortably Numb, and Soulshine.